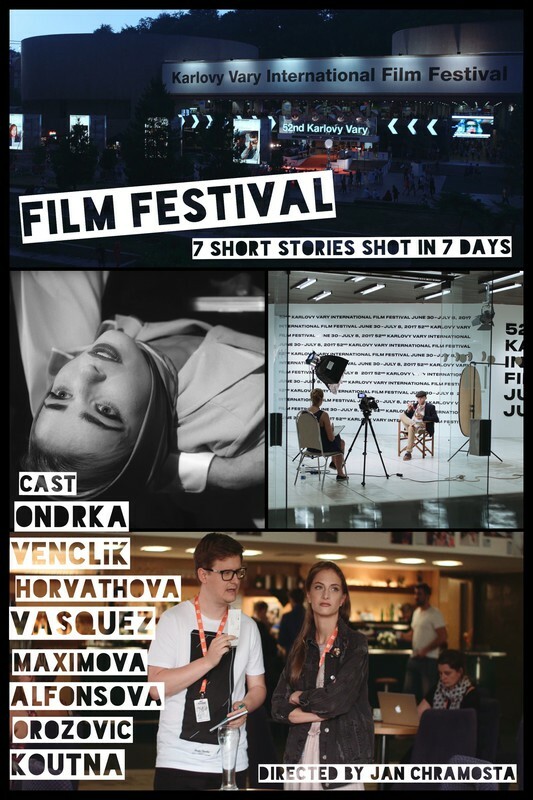 The film is a collection of seven short stories that were shot during seven days of Karlovy Vary International Film Festival. Each film has a different genre and pays its little homage to history and richness of cinema. 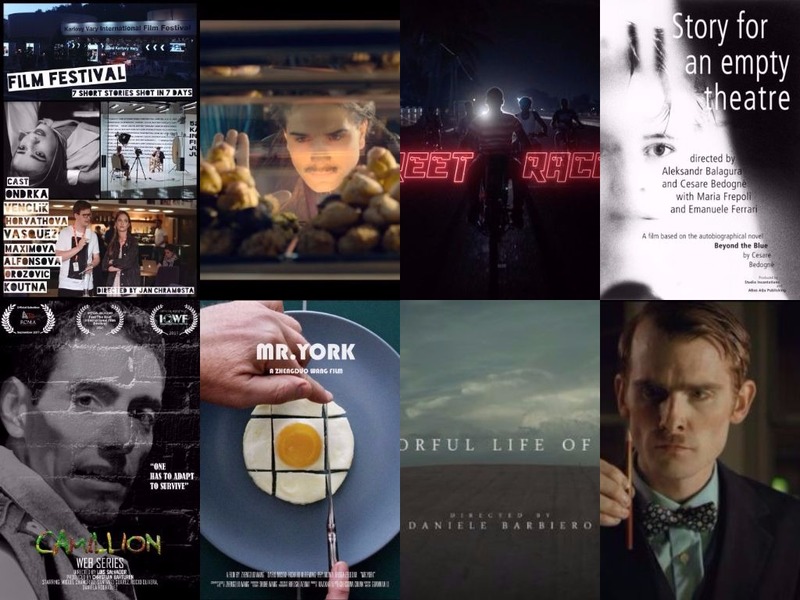 This unique project captures specific film festival atmosphere and manages to suprise and entertain you during every minute of its half an hour duration. 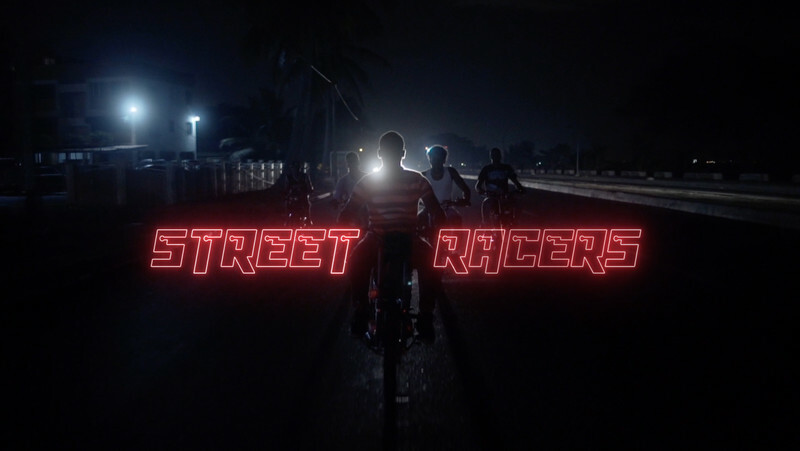 Street Racers is an intimate short film documenting the illegal motorbiking culture in the Dominican Republic. 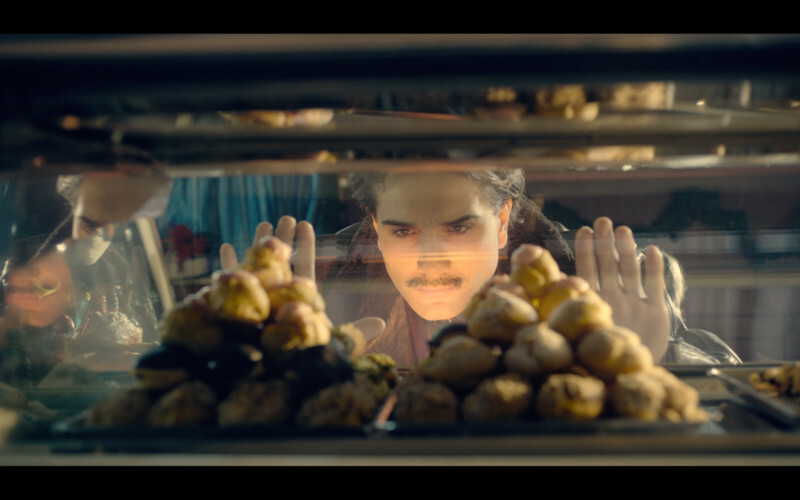 The film follows a gang of teens who risk their lives to entertain themselves, blocking off motorways and hitting high speeds on small custom bikes. 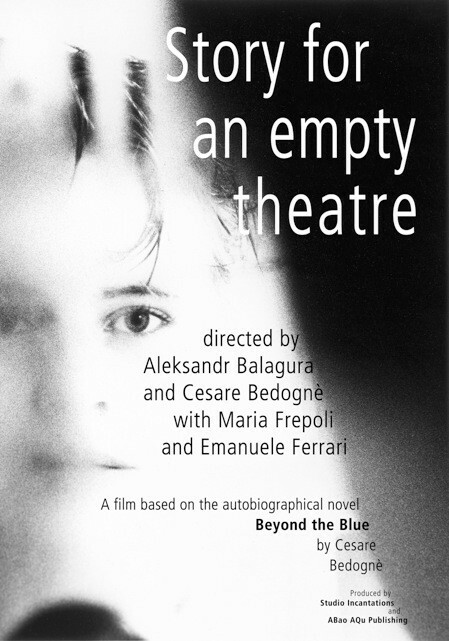 This film narrates an intense story of love, disease and death, inspired by the autobiographical novel “Beyond the Blue”, by the Italian photographer and writer Cesare Bedognè. The novel is at the basis of the theatrical performance of the same name which, together with the writer’s photographs, was the first material on which this film was created. In this work still photographs, classical music, theatrical choreographies belonging to the Japanese Butoh’s tradition, lyrical prose, diary fragments and poems merge cinematographically, through the editing by the Russian director Aleksandr Balagura, with shots taken both in a deserted Sanatorium of the Italian Alps, the place of the writer’s past, and in the Greek island of Lesvos, the place of his present. As the book on which it is based, the film seems to wander freely in time, attempting to be more faithful to the intrinsically poetic and diachronic flow of memory rather than to the artificial linearity of conventional narration. The space of this film is thus the space of consciousness, a continuum which dilates, in one of the very last shots, into a dreamlike meditation on death, when the theatre’s stage slowly dissolves into the interior of the Sanatorium’s ruined church, and the white female character weaving together in a pattern of Japanese theatre the various shots of the film, seems to leave behind her own body and leaves the scene. Before the crumbling altar only a drifting plastic bag remains, stirred by the wind. 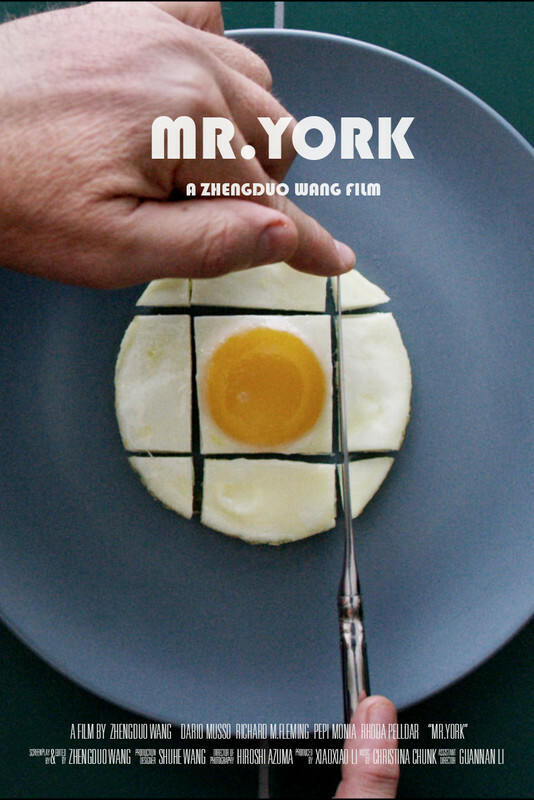 This is a film constructed on words where images (both still and moving) do not play a merely descriptive role, but rather open a parallel poetical path. It is thus accomplished, through a polysemic correlation between word and image, what Belá Balázs believed to be one of the most intriguing possibilities of poetical expression pertaining to cinematic language. Through this filmic journey we are also led to the inner depths of the photographic image, the very stuff cinema is made of. Gelatin silver pictures merge in this film with cinematic shots, abandoning their seemingly static form: they dissolve or slowly take shape, as if still under the action of a developer in the darkroom, gradually revealing different layers of reality. The same pictures return rhythmically, in the film, and as the story unfolds they produce always diverse suggestions and meaning, in the continuously changeable and renewed flow of memory. In quite a similar manner, the actress seems to react to both the words from the book and Bach’s music, wandering freely inside and outside the stage, in a silent dialogue with the impalpable beings that from time to time seem to inhabit her, on the Greek shores, in a deserted church or in the old Sanatorium’s haunting rooms – a landscape of Absence – emptiness submerged by a sense of waiting, that counterpoints and at the same time reverberates the everlasting voice of the sea. 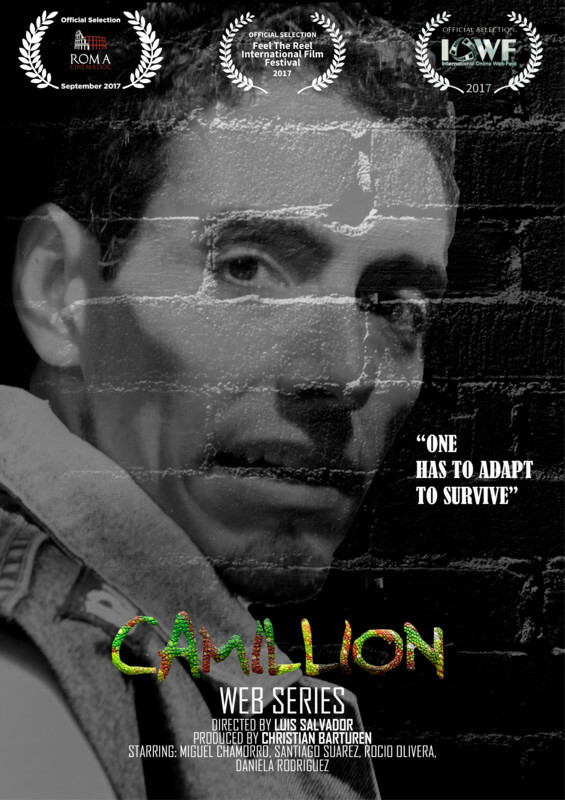 Camilo is a virgin and inexperienced in love, who will seek the help of his best friend Eddy; a master in the art of adaptation and infiltration. One night, Camilo and Eddy go to a rock bar, where Camilo falls in love with Rocío. The most aggressive girl in the place. Against all expectation, Eddy and Camilo will become real rockers with the expectation of attracting Rocío’s attention. FILM TITLE: The Colorful Life of Jenny P.